Whole day mountain bike adventures! 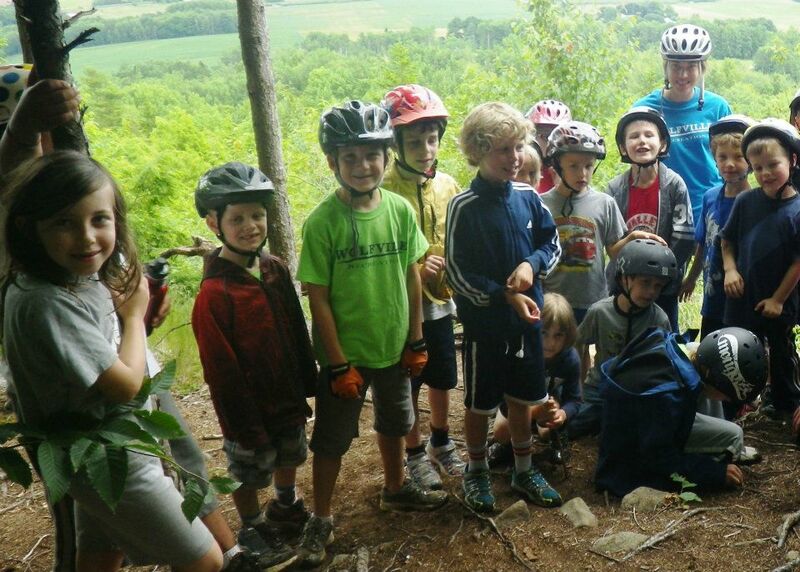 We will take a bus from Wolfville to different trail networks for extra mountain biking fun! Half day mountain bike adventures. 9am-12pm departing from the Wolfville Recreation Center. LifeCycle on June 24th in Kentville.